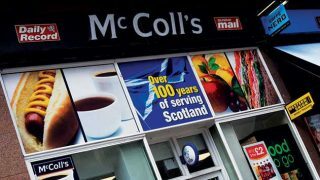 The impact of the collapse of Palmer & Harvey at the end of last year has been revealed to a certain extent in the latest trading update from McColl’s Retail Group. Figures for the 11-week period to February 11, 2018 show the Group’s total like-for-like sales down 2.2%, held back by sales in the 700 or so stores formerly supplied by P&H where LFL sales were down 3.6%. 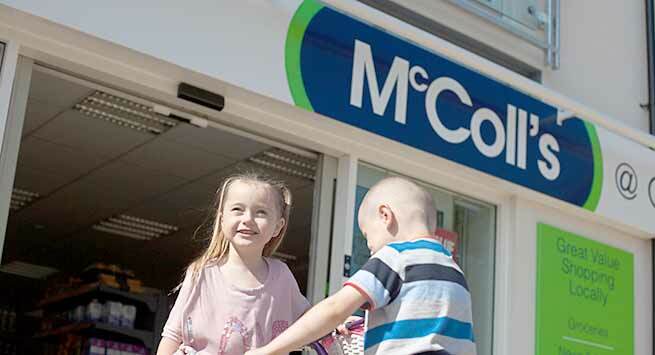 The figures sit in contrast to the 0.1% rise in total like-for-likes McColl’s reported for the 2017 financial year. However, total sales continued to perform strongly for the start of 2018, up 26.7%. 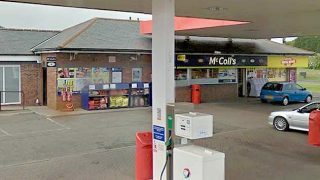 McColl’s signed a new short-term supply contract with Nisa on 4 December 2017 for the affected stores. 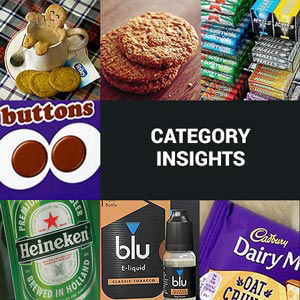 It also began a new supply partnership with Morrisons (agreed in August 2017) earlier than previously scheduled to supply these same stores with tobacco. As part of the Morrisons deal, a new Safeway range of around 400 products was launched in 102 stores in January. Initial customer reaction has been positive, and the revived Safeway brand will roll out in around 25 further stores every week. The Group intends to refurbish 100 stores in 2018 as part of an ongoing programme, with plans to buy a further 20. 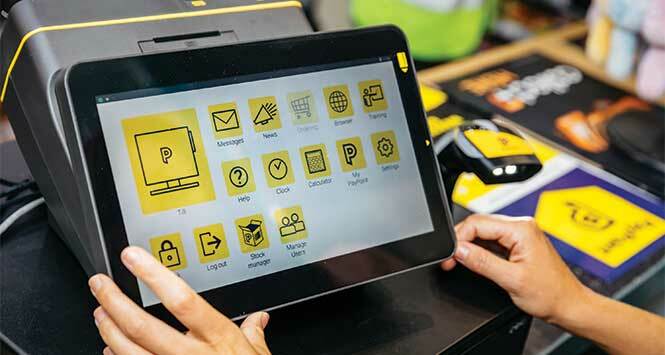 It also recently launched a new staff development initiative in partnership with Bolt Learning, which will see 22,000 employees undertake online training in a range of topics from health and safety to customer service.